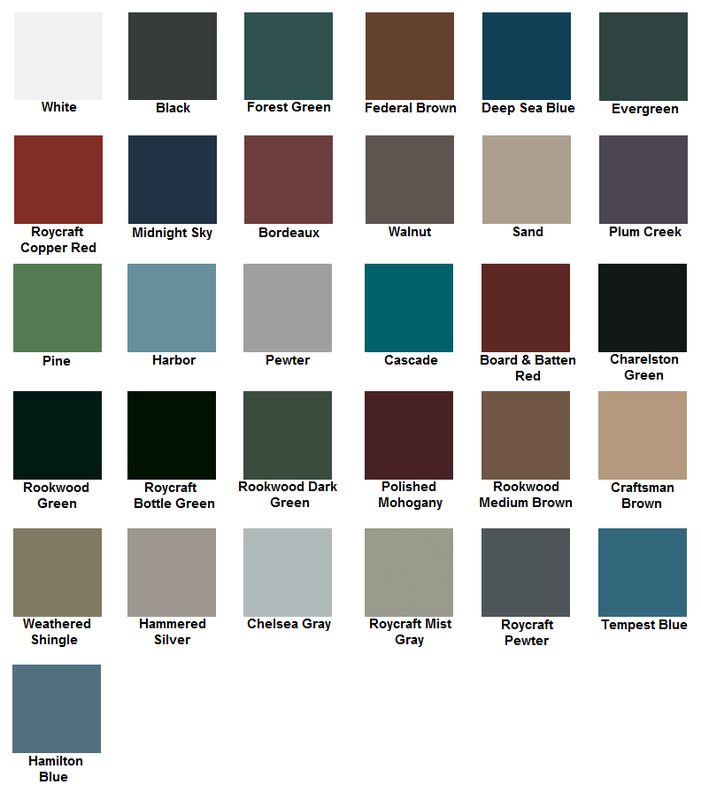 -- Please Select --18" 19" 20" 21" 22" 23" 24" 25" 26" 27" 28" 29" 30" 31" 32" 33" 34" 35" 36" 37" 38" 39" 40" 41" 42" 43" 44" 45" 46" 47" 48" 49" 50" 51" 52" 53" 54" 55" 56" 57"
-- Please Select --23 24 25 26 27 28 29 30" 31" 32" 33" 34" 35" 36" 37" 38" 39" 40" 41" 42" 43" 44" 45" 46" 47" 48" 49" 50" 51" 52" 53" 54" 55" 56" 57" 58" 59" 60" 61" 62" 63" 64" 65" 66" 67" 68" 69" 70" 71" 72" 73" 74" 75" 76" 77" 78" 79" 80" 81" 82 83" 84" 85" 86" 87" 88" 89" 90" 91" 92" 93" 94" 95" 96" 97" 98" 99" 100" 101" 102" 103" 104" 105" 106" 107" 108" 109" 110" 111" 112" 113" 114" 115" 116" 117" 118" 119" 120"
Do You Need a Bahama Mounting Hardware Kit? 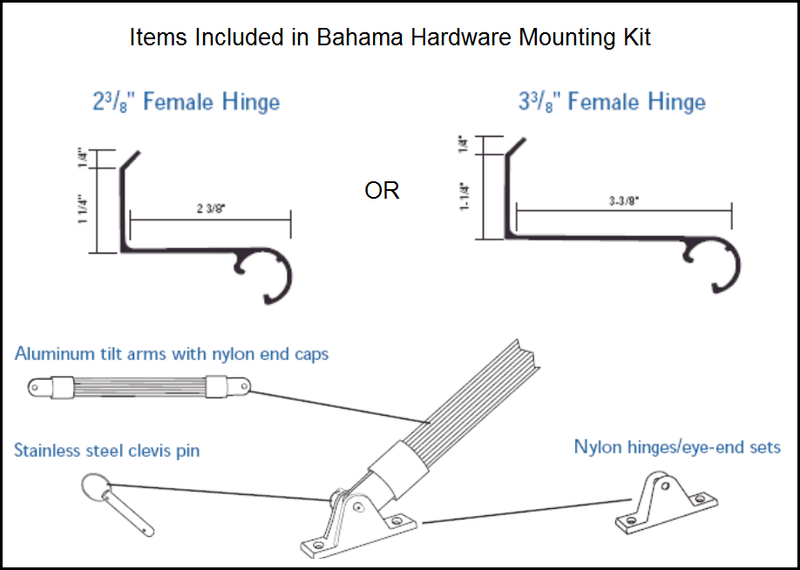 Bahama Mounting Hardware Kits are used for the traditional installation of Bahama shutter panels over the opening(s). 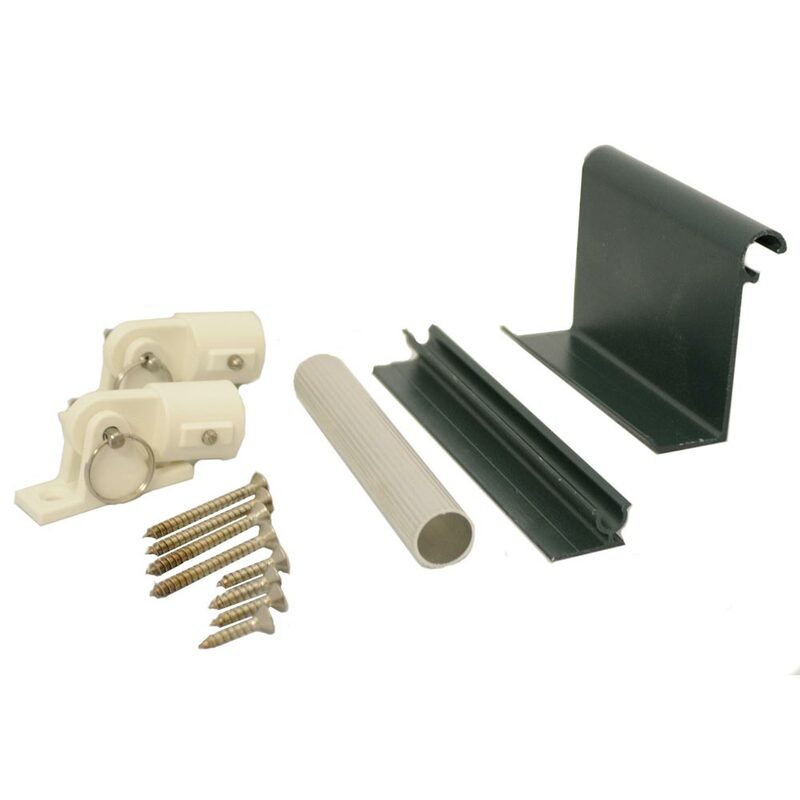 Each kit contains a Male Hinge, a 2-3/8” or 3-3/8” Female Hinge, Aluminum Tilt Arms with nylon end caps, Clevis Pins and Nylon Hinges. 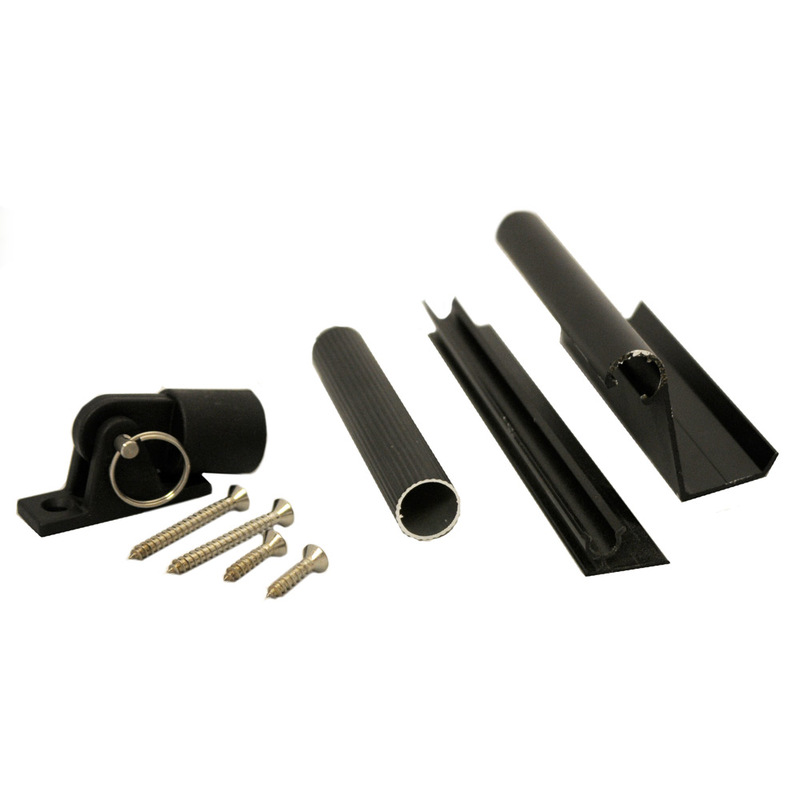 *Bahama Mounting Hardware Kits Available in "Mill Finish" or "Black Anodized Finish". The composite Bahama shutters of the Architectural Collection beautifully reflect the time-honored look and functionality of traditional shutter design. Made with superior-quality, materials, these shutters provide a lifetime of classic exterior charm without any maintenance required. 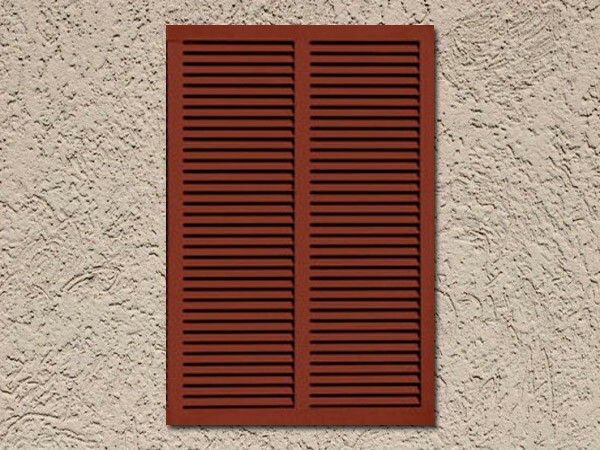 The fully-functional composite Bahama shutters of the Architectural Collection are comprised of our Raised Panel, Louvered Colonial, Combination and Bahama shutter styles. The Architectural Collection uses modern materials with a centuries-old technique of mortise and tenon joinery to provide the strongest structural joint. And our composite Bahama shutters are hand-cut and hand-assembled to meet your exact specifications. Raised Panel shutters offer a clean, handsome and elegant look for a variety of historic or modern home styles. The artistic depth and curves on the panels dramatically catch sunlight and impart alluring shadows.  Popular two-panel and three-panel designs bring deep texture and solid, artistic appeal. A wealth of options is available for added sophistication, limited only by your imagination.